On behalf of the West Side Little League, I'd like to take this opportunity to ask you to consider sponsoring a Little League team. 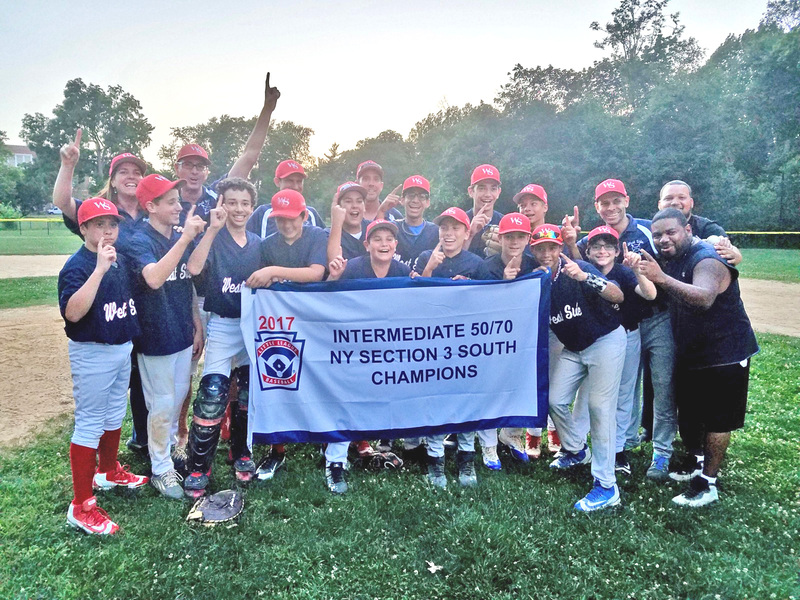 The support of many community sponsors allows the West Side Little League to provide recreational baseball to more than 1,000 children ages 6-18 playing on 72 teams. 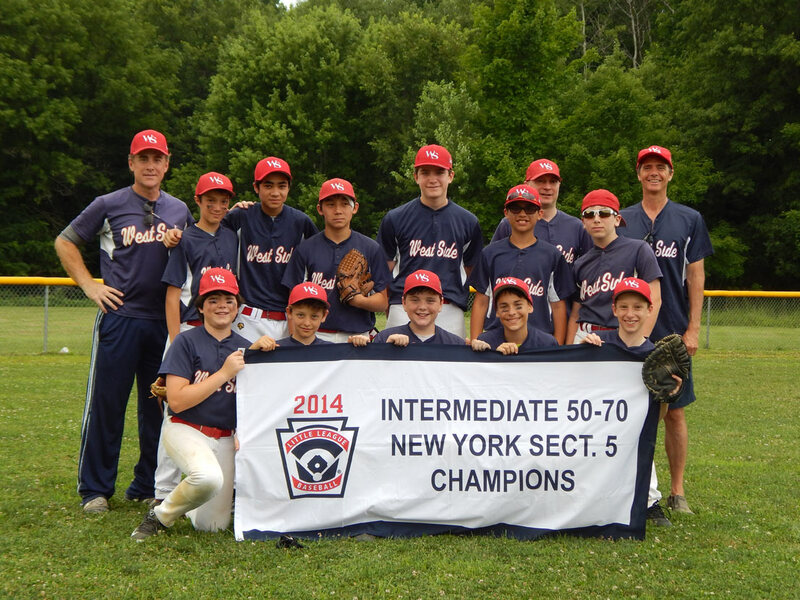 The West Side Little League is entering its 27th season. 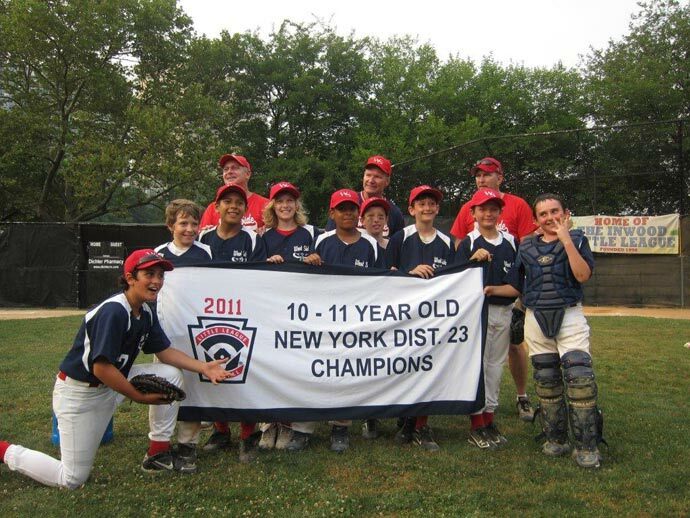 Prior to 1985 there was NO Little League baseball on the Upper West Side! 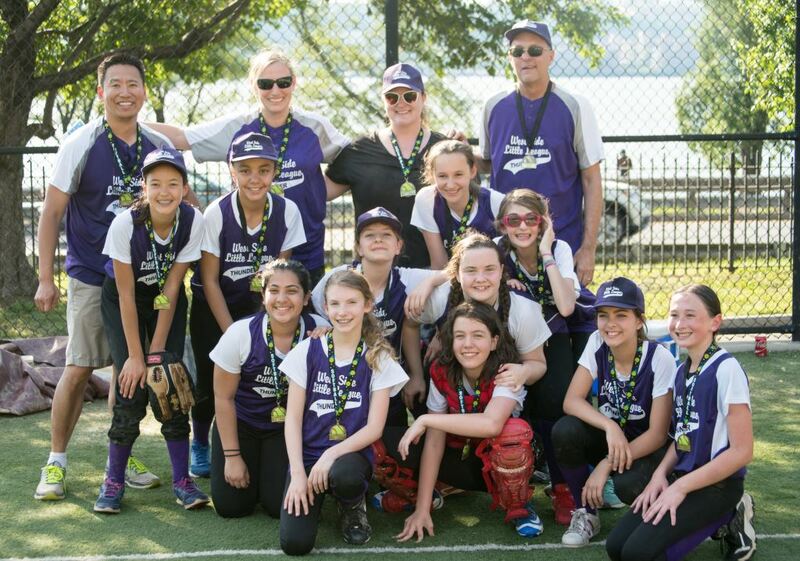 With the help of thousands of West Side parents, grandparents, family and friends as well as sponsors like you the West Side Little League has enjoyed more than 20 years of continuous growth. 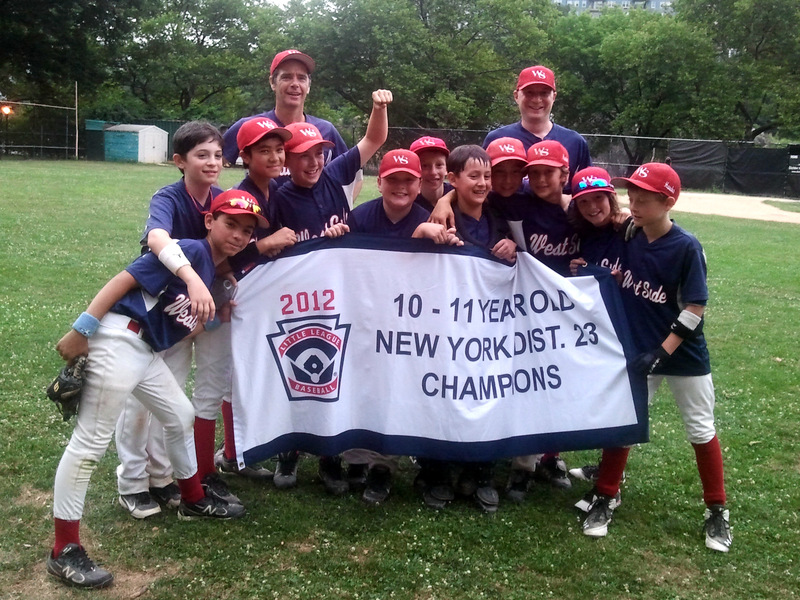 Membership fees for the West Side Little League only pay a portion of each season's costs. 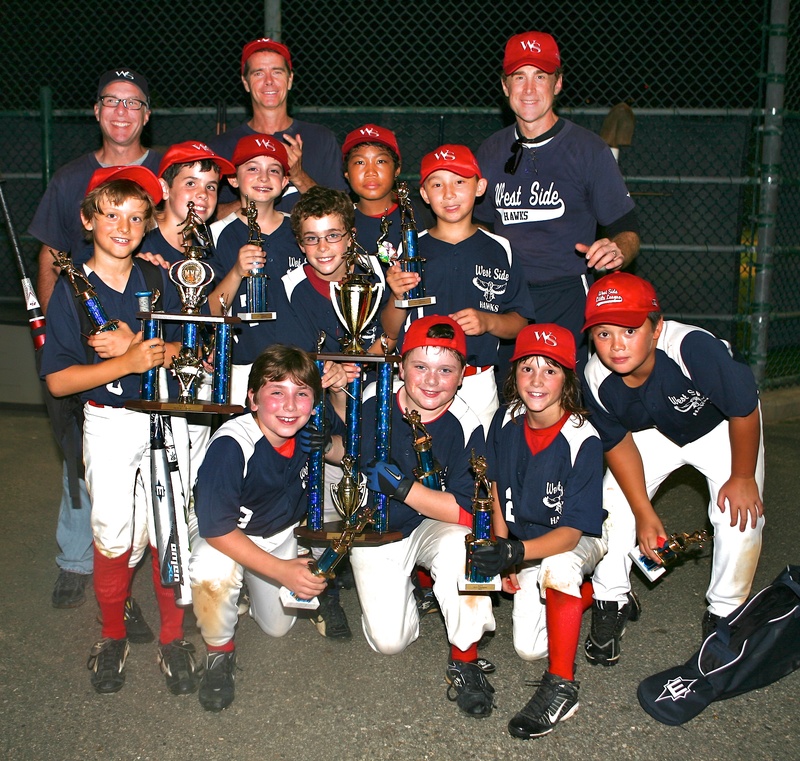 Insurance, uniforms, park fees, and equipment all must be paid for out of the West Side Little League budget. Please note that ALL sponsors must submit any desired logo or tradename style, together with the sponsor contribution, by March 1st in order to have their name on the uniforms. Once again, your support would be greatly appreciated. Please click here for the Sponsorship form (94k PDF). And remember, as a non-profit community organization with section 501 (c) (3) status, the cost of sponsorship is tax-deductible. I look forward to speaking with you soon. For more information send an email message to the League Sponsorhip Coordinator.